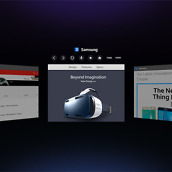 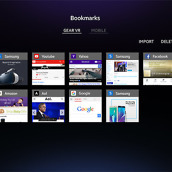 For those looking to consume even more content through a VR headset, Samsung announced an optimized web browsing experience for owners of the Gear VR. 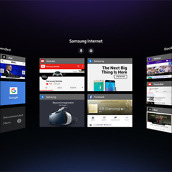 Thanks to the launch of Samsung Internet for Gear VR, which takes place tomorrow, users can browse webpages, watch HTML5 videos, and interact with the web in all new ways. 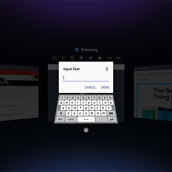 Utilizing voice recognition, as well as a virtual keyboard, users will skim webpages, browse through multiple tabs, and be able to view 360-degree videos all through the web. 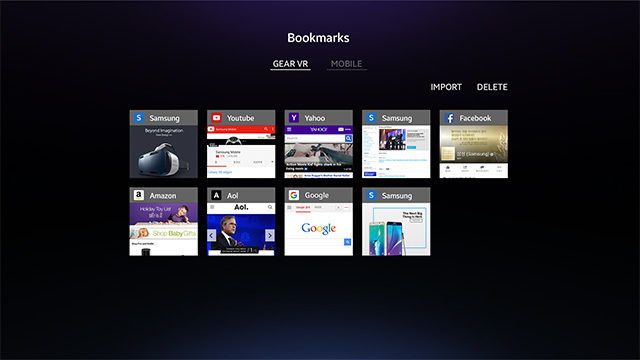 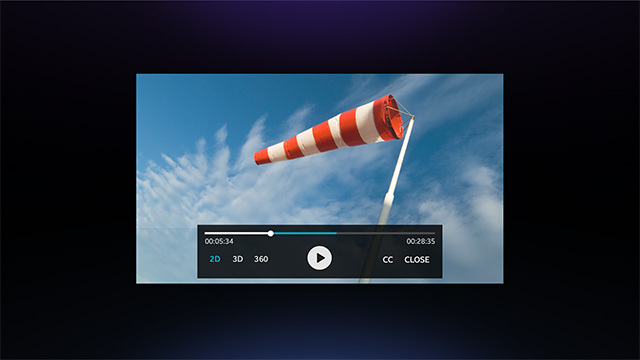 Essentially, this allows content to be made available more quickly, instead of content having to be downloaded via an app onto the device itself. 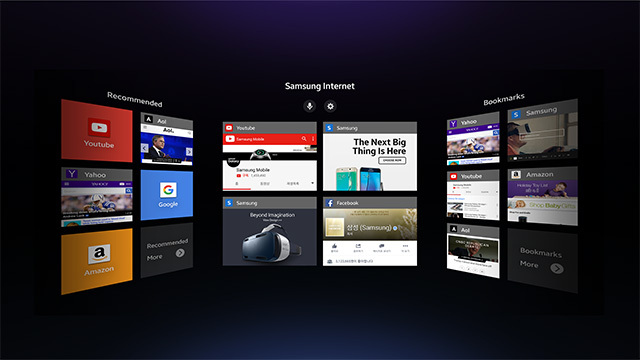 In addition, a Gaze Mode allows users to simply stare at a menu object for it to be selected, instead of having to use finger input. 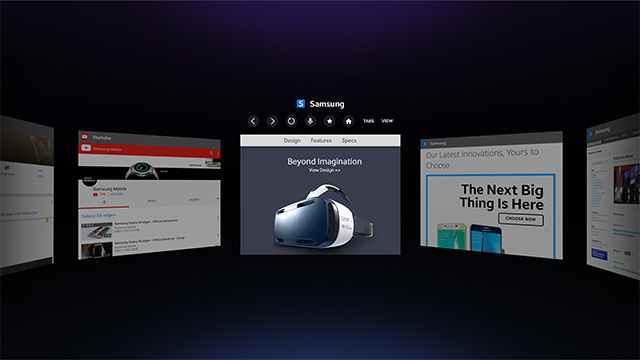 With webmasters still catching up to make all sites optimized for mobile, we now have more work to do to optimize our sites for virtual reality. 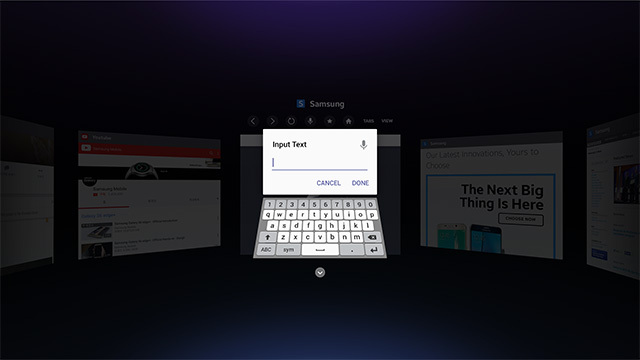 The work never ends, apparently. 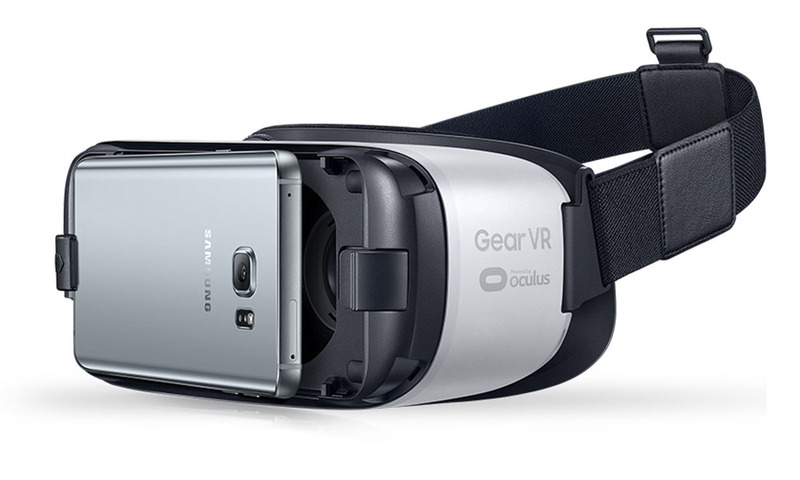 This experience will be made available starting tomorrow as a beta through the Oculus Store for Gear VR owners.